Small Business Saturday may be a few months away, but you can be a small biz star right now. How? By rewarding your employees, your customers and others who are helping make your small business successful with our personalized gift cards. Our co-branded cards let you add your own logo and message. So when you think that the UPS delivery person has really put out some extra effort on your behalf and deserves some recognition, don’t just pass along a cash reward; give a customized gift card with your logo on it. 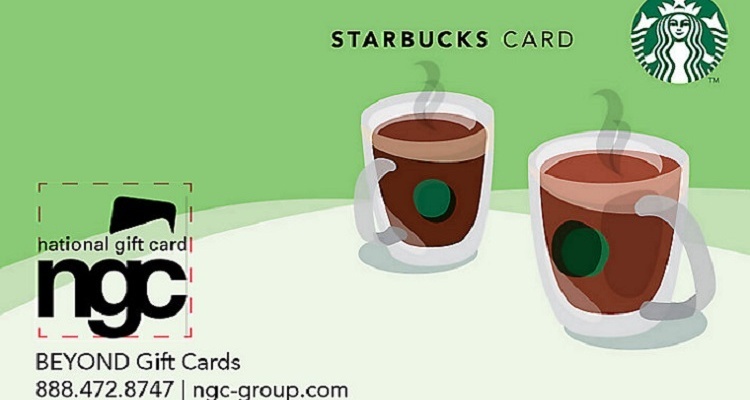 When he or she uses the card, they’ll definitely be inspired to keep you on top of their “good customer” list. Speaking of good customers, reward your best ones with a gift card that keeps them thinking of you every time they use it. Even when it’s just sitting there quietly in their wallet it’s really a little billboard reminding them of you and your business. You don’t have to be a retailer to make a positive impression with customers. Your wholesale customers, suppliers, other business contacts – everyone you do business with – will appreciate recognition in the form of a personalized gift card. With denominations as low as $10, a personalized gift card from one of our premier partners such as American Express or Visa will make a lasting impression. When you want to reward your employees – for achieving sales goals, providing exceptional customer service or on an anniversary – rewarding them with a logoed gift card helps strengthen your bond. As an added plus, the card can become a topic of conversation during the redemption process. The cards can be further personalized with a delivery letter to accompany cards that are mailed, perhaps as a gift to multiple recipients. So don’t think of yourself as a “small” business – look big, look professional, make a bigger impression with our co-branded and custom gift cards. Visit our co-branded and custom gift cards page to learn more or contact us to get the cards rolling!